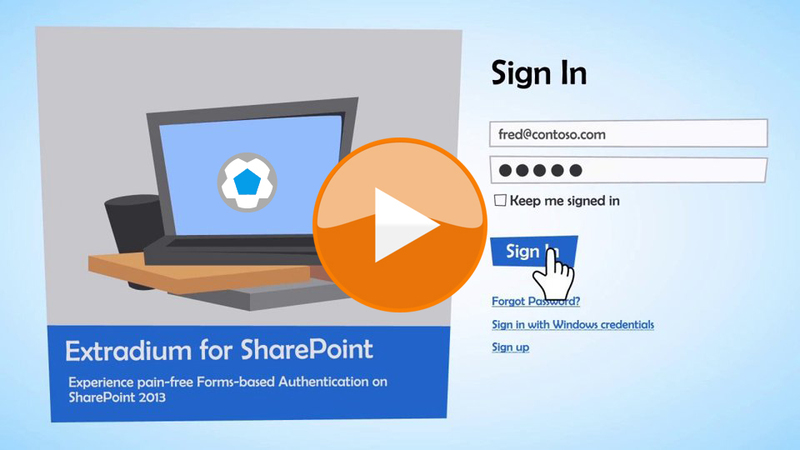 Ready to kick off your SharePoint extranet ? Extradium for SharePoint 2010 & 2013 comes in 3 editions : the Standard Edition, the Professional Edtion and the Entreprise Edition. RioLinx is an identity management software vendor that specializes in enterprise collaboration used in external-facing scenarios.